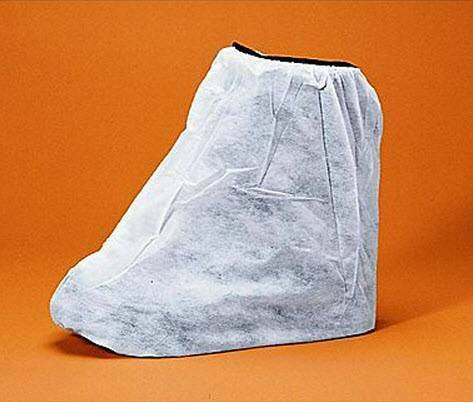 Achieve protection and safety with the cost-efficient Keystone white polypropylene boot covers. These skid resistant and fluid resistant covers are clean room compatible and ensure that risk of contamination is low while working at secure facilities. Made from premium-quality polypropylene, this protective gear is sturdy and can be used for long hours comfortably.